Kickass Torrents is the number 1 video torrent sites in the world and is one platform which enables you to download file links for a large collection of videos from around the world. From documentaries to TV shows and from movies to live show videos, whatever video you can think of, Kickass Torrent will offer to you. The website offers free downloading and is ranked as the number 1 torrent downloading site in the world. 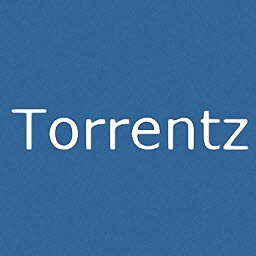 Torrentz is yet another popular platform which enables users to download video torrent files at free of cost and through a fairly simple process. There is a search engine provided on the site through which you can type and search for the video that you wish to watch. Besides this, you can also make your selection from the categories or lists provided on the site. If you are someone who is totally hooked to watching all kinds of videos, then another site that can prove helpful for you is Extratorrent. This site offers you a wide selection of videos and makes it easy for you to download them. The interface is clean and finding your video is very simple. 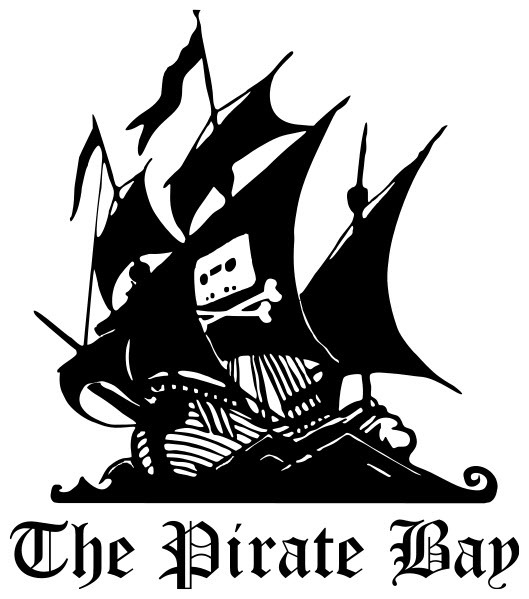 This is one of the oldest and most trusted torrent sites in the world. It offers a wide mix of videos including TV shows, movies, documentaries and many others. You can easily find the video you wish to download by typing its name in the search box given on the home page of the site. Besides videos, you can also find many other torrents including music, games and many others. The site is currently available in the form of its copies and clones. 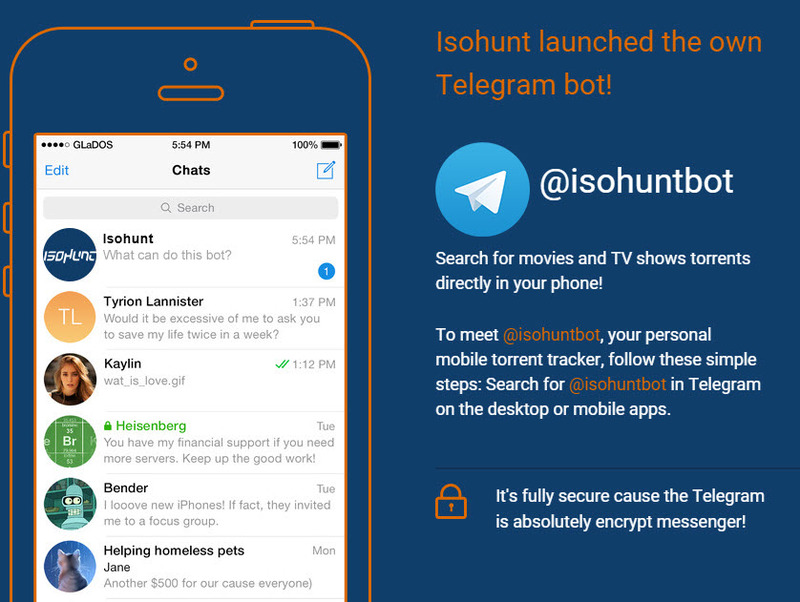 This is a platform which was started after Isohunt.com was shut down and is again a platform which offers thousands and thousands of video torrents for you to download. This website is a safe and secure platform with low virus infected link number and is extremely easy to use. 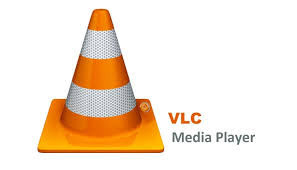 One of the best and universal video players or torrent players on which you can enjoy any kinds of video files is VLC. This platform is so popular that these days, it comes installed in your systems. It is open source, cross platform and highly portable free media player. You can download it by using a good media downloading website. This is a lightweight video and audio player which plays your torrent video files in the best quality. It is stylish, easy to use and comes with many controls and options to make your video watching experience delightful. Also, it is highly customizable which means that you can adjust it however you wish to. Another brilliant platform through which you can enjoy videos of your choice including movies, TV shows and documentaries etc. 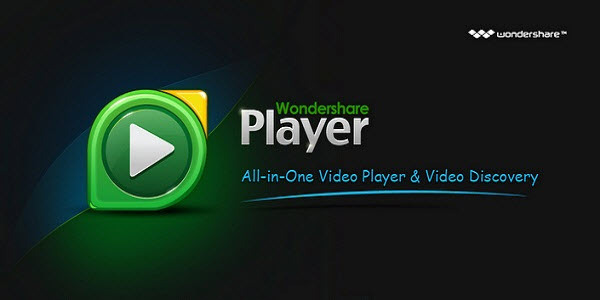 is Wondershare Player. 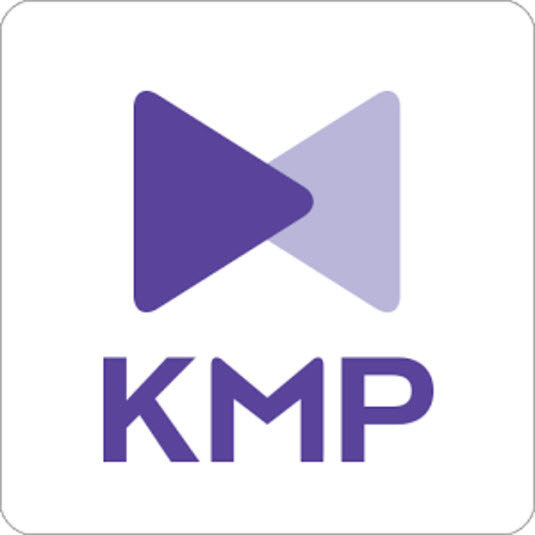 This is a powerful media player which can play almost any format of videos and also plays audios in the highest quality possible. It has an intuitive design and good HD audio quality. This is a versatile torrent player which also enables you to convert videos to suitable formats after they are downloaded through torrent. You can try out the trial version which is free of cost before downloading the paid version. This player is definitely one of the best out there. This is a video player which not only supports all kinds of torrent video files but also plays them on any kinds of operating systems including Mac OS. 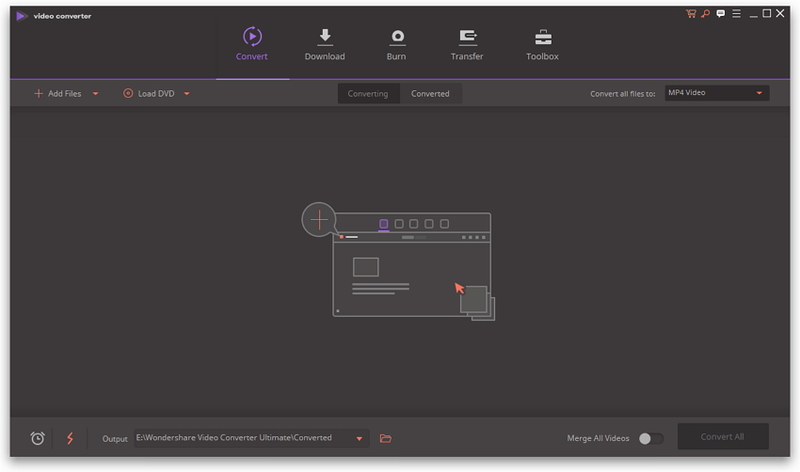 You can also use this media player to convert your video formats so that they can be transferred to other devices for easy and seamless viewing.